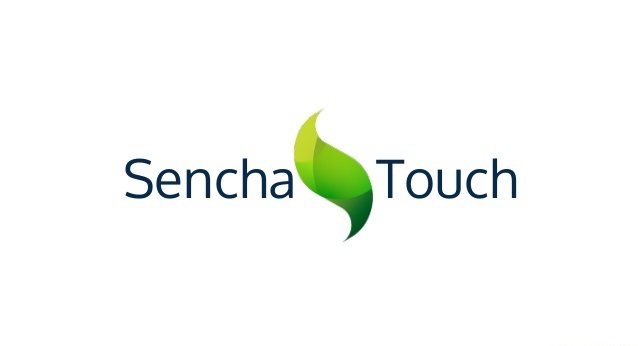 Sencha Touch is a leading cross-platform mobile web app framework that can be used to build efficient applications making use of hardware acceleration techniques. On Sencha, top quality apps can be built with well-tested, tightly-integrated UI components and libraries. It’s even capable of building large business applications and maintaining them with ease. Sencha offers a variety of tools for cross platform app development such as Sencha Architect, Sencha Animator, and more. Its main product for enterprise users is Ext JS 5, which lets developers create HTML5 apps, which can then be converted into native apps with PhoneGap. Her are the few advantages of the Sencha Touch and they are It offers built-in native-looking themes for every major platform, It supports Android, iOS, BlackBerry, Windows Phone and more, It packs in an agnostic backend data package for working with data sources, It supports PhoneGap for native API access and packaging.